The magic created by wine is the same magic created by conviviality, by sharing a meal, by a special moment or by a special place. Wine lives in the soul of those who seize the moment of a ruby red reflection in a wine glass, or those who lose themselves staring at the perlàge flowing up, towards its freedom. The sense of wine is the sense of life itself. That is the same life that we celebrate on Christmas, holiday par excellence, the most magic moment awaited by all of us. In this moment something magic happens: people sit together around the table, smiles appear on their mouths, laughs and voices fill the room with joy and worries stay outside in the cold, while we are in our warm home with family and friends. For five generations, on Christmas, we have been drinking our wine. We drink it together with our family because it is the result of our work, our patience and our enthusiasm in cultivating vines, collecting grapes and making wine out of them, always in the most sincere way. 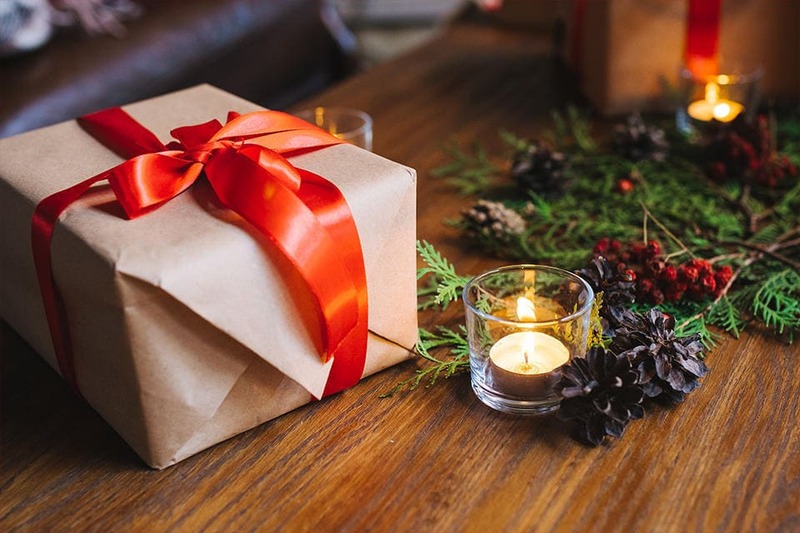 This is the same truthfulness we find in offering a present to those we love. A bottle of wine is always an appreciated present that we can give to our hosts or to our guests: anyway, you should also please the eye. Our labels and wood gift boxes are a present themselves as they were created with the same attention, love and passion we need to make our Valpolicella wines. 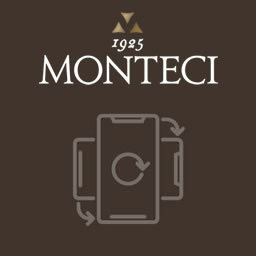 Because this is basically the story of Monteci: a deep bond history, like the bonds we celebrate on Christmas.